No.1, The Original Collection masterpiece, has been reimagined into a new limited edition pair of luxury perfumes. Each Twist is a uniquely modern fragrance that enhances and celebrates a single ingredient in each one of the Clive Christian No.1 Original Collection perfumes. The playful Twists retain the quality, complexity and depth of all Clive Christian perfumes while presenting a distinctively modern collection created for loyal fans of the brand and connoisseurs of luxury perfumery alike. They are only available for a very limited period of time from our website, www.clivechristian.com, Harrods & Bergdorf Goodman, limited to 500 of each perfume. Each Twist perfume is accompanied with a numbered certifications attesting the provenance and authenticity of the perfume, each one signed by Clive Christian OBE. Featuring thyme, chamomile and tonka bean. This unexpected twist of No.1 introduces English Chamomile to beautifully complement the spicy and citrus top notes of Nutmeg, Pimento and Lime, whilst enhancing the floral heart of Ylang Ylang, Rose and Jasmine. This smooth and calming blend perfectly accentuates the rich, silken base notes of creamy Sandalwood and complex Vetiver. 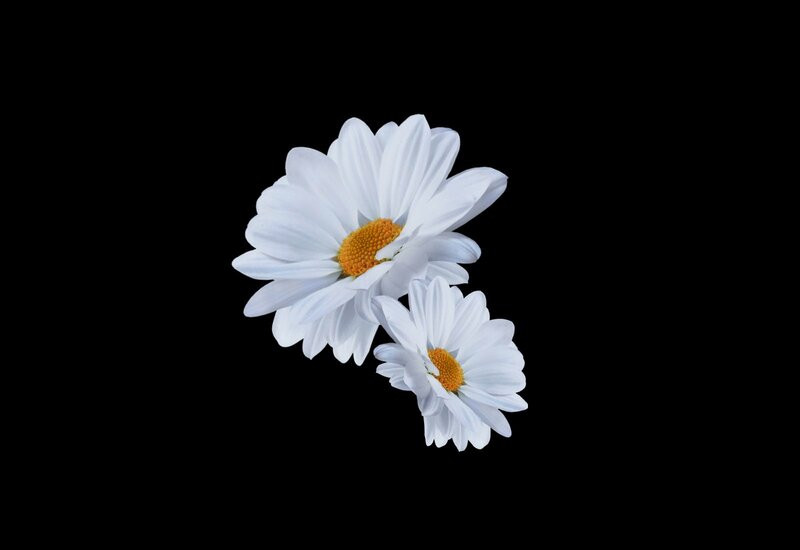 Chamomile is a daisy-like plant, native to southern and eastern Europe and western Asia, and is even celebrated as the national flower of Russia. English Chamomile or ‘true Chamomile’ is sweet and heady, with a hint of apple. The Egyptians revered it for its virtues and dedicated it to their gods. 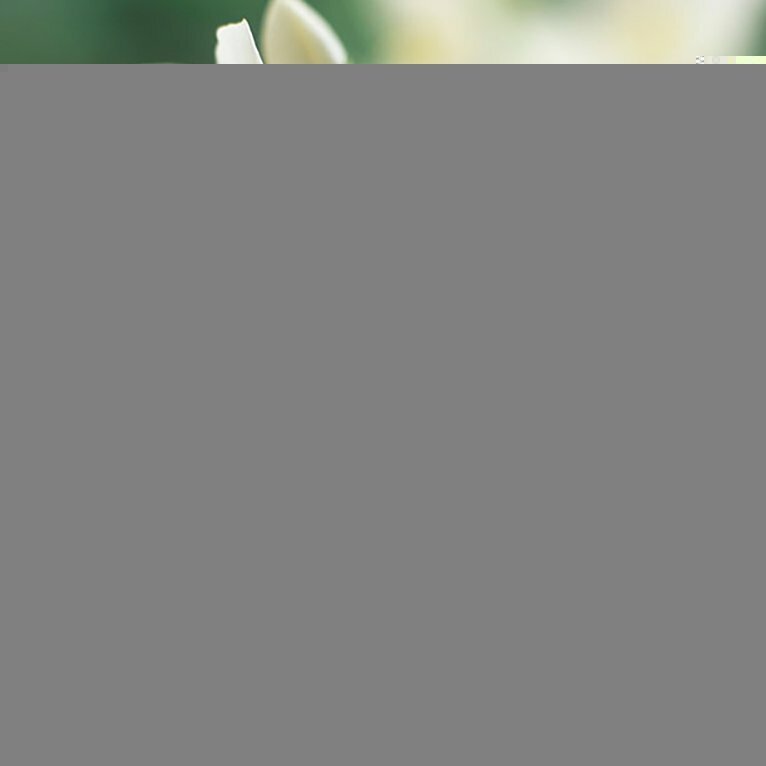 Its flowers were made into garlands worn by statues of deities in King Tutankhamun’s tomb. The plant has to be over two years old to harvest the flowers, they then need to be sun dried and distilled for over 8 hours to obtain the essential oil. Featuring iris, violet and madagascan vanilla. 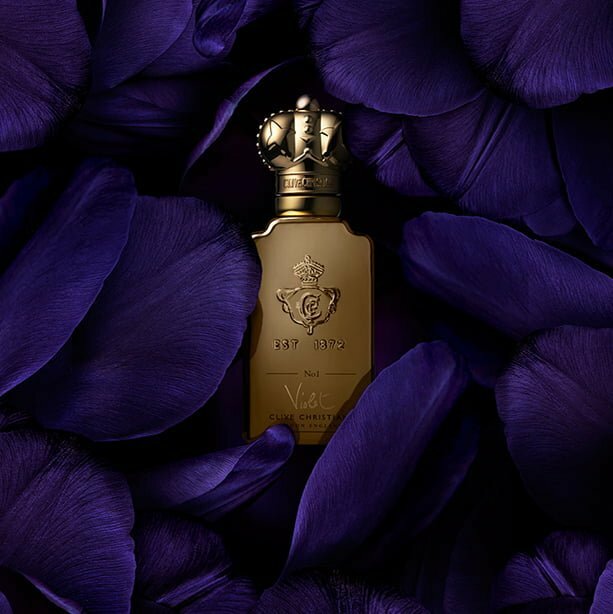 The soft sensuality of No.1 has been given a loving twist with Egyptian Violet, which blends beautifully with the rich Plum and fruit notes of the original No.1 top note, as well as adding a lightness to the heart of Orris, Jasmine and Rose. 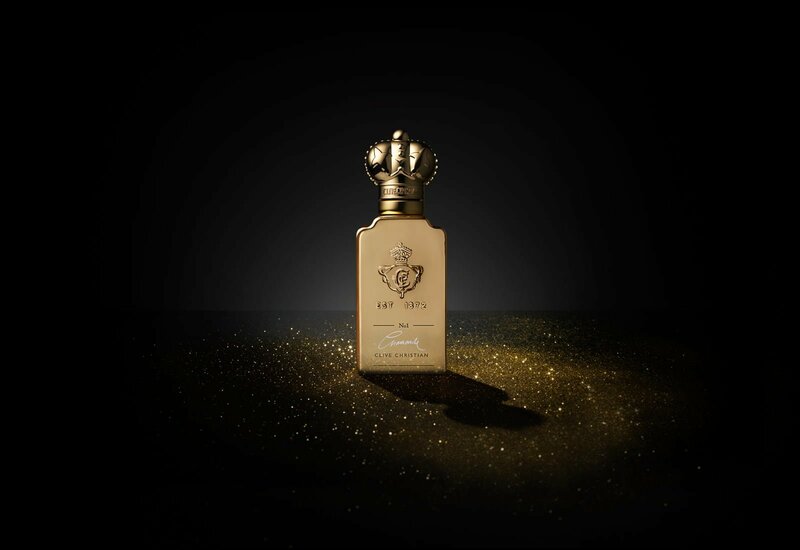 The beauty and longevity of the original No.1 remains, with the soft base of Vanilla, Cedarwood and Sandalwood. 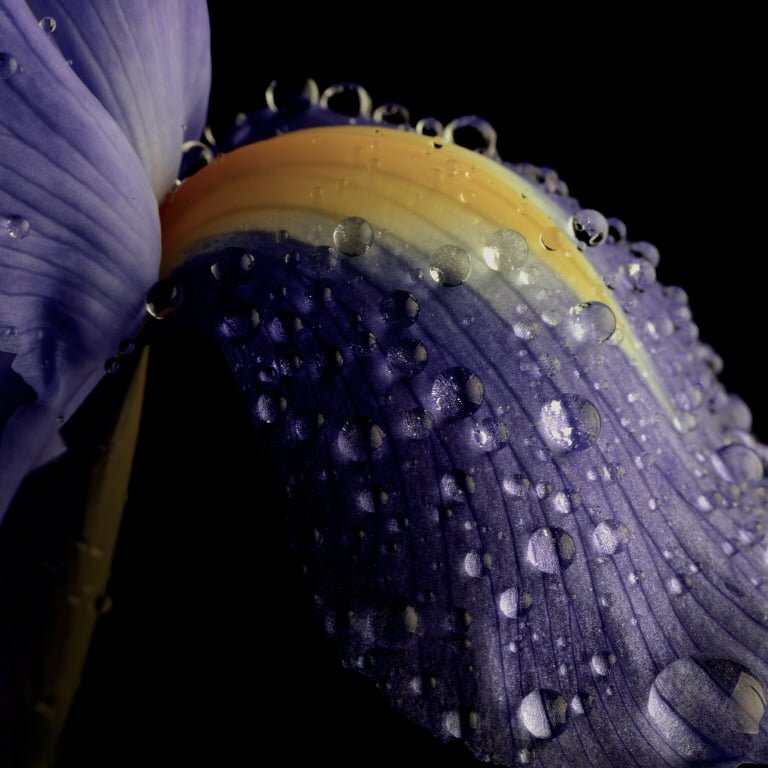 Often referred to as ‘shy Violet’ as the blossom is frail to touch, it has traditionally stood for modesty and faithfulness. Purple Violets, as used in this limited edition, were presented to a loved one to symbolise that the givers thoughts ‘were occupied with love’. Natural Violet leaf is rarely used in perfumery for reasons of cost and versatility. To obtain the oil, a two stage absolute process of extraction is used as the plants are very small and delicate: cultivation can be complicated, and the yields are low. "The challenge of this creative journey was to reimagine our classic fragrances with a modern twist whilst preserving the quality, depth and complexity at the heart of the perfectly paired No.1 Original Collection perfumes."